LinkedIn is launching its own live streaming video service. Called LinkedIn Live, the service will be aimed at delivering the kind of content that aligns with LinkedIn’s userbase. Which means a focus on business, technology, and people who want to network. According to TechCrunch, LinkedIn Live will offer both individuals and organizations the chance to broadcast live to the world. LinkedIn is eyeing up tech conferences, product announcements, and earnings calls as the kind of content suitable for LinkedIn Live. LinkedIn isn’t doing this alone. Microsoft, which acquired LinkedIn in 2016, is providing the encoding through Azure Media Services. LinkedIn has also partnered with established broadcasting services including Wirecast, Switcher Studio, Socialive, and Brandlive. Pete Davies, the director of product management at LinkedIn, said, “Video is the fastest growing format on our platform right now, and the one most likely to get people talking.” He also revealed that “millions” of users have watched videos on LinkedIn. LinkedIn is initially launching LinkedIn Live in beta exclusively in the U.S. 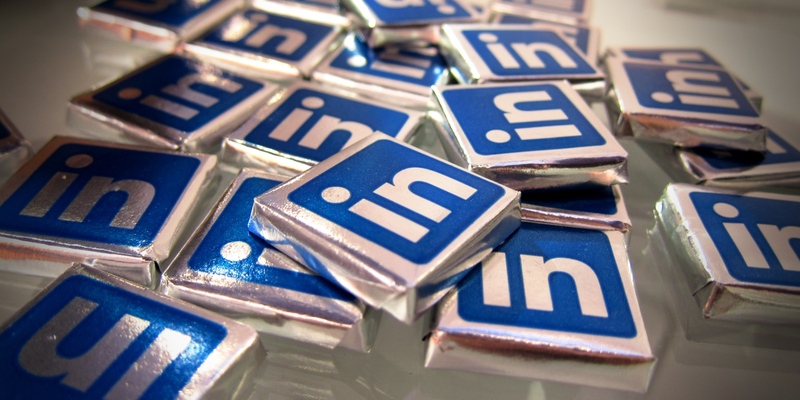 It will be available on an invite-only basis, with LinkedIn adding a contact form for users to express their interest in accessing LinkedIn Live in the coming weeks. If you’re a big fan of LinkedIn you should probably check out these LinkedIn features you probably aren’t using (but should be). In the meantime, while you’re impatiently awaiting the invite to use LinkedIn Live, you should discover how to use Facebook Live.